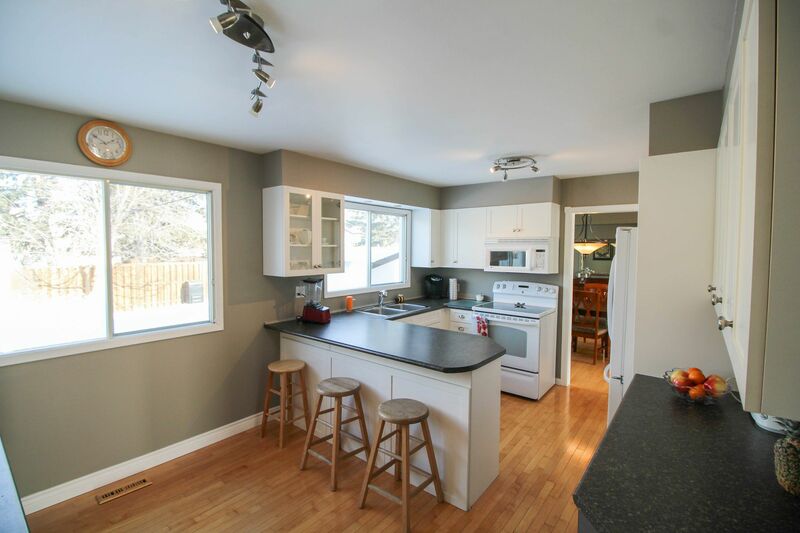 Gorgeous 2000 SqFt, 4 BR Family Home in great West of Henderson location on a quiet bay. 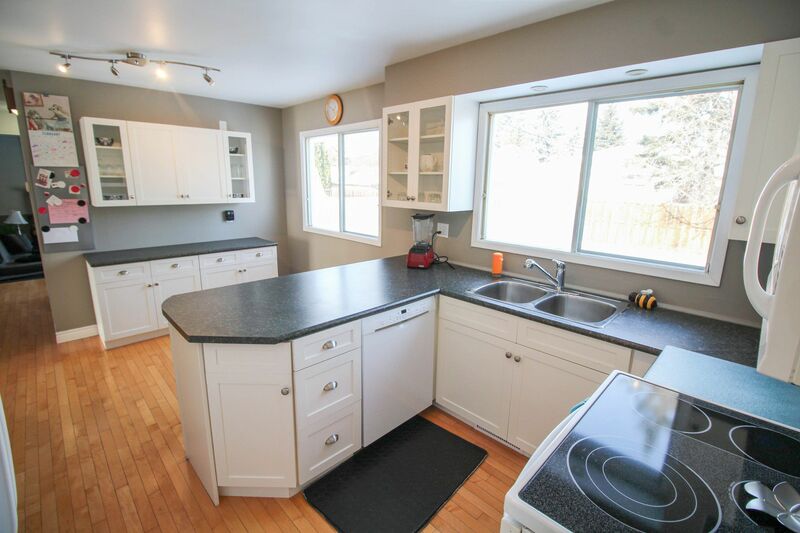 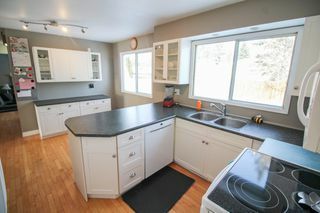 Tons of upgrades throughout with a newer kitchen with tons of cabinetry w/appliances remaining. 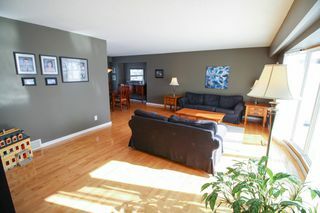 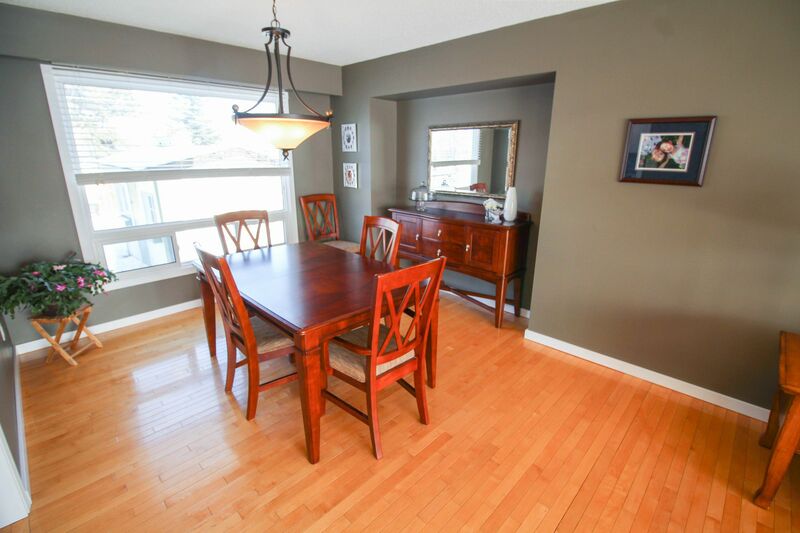 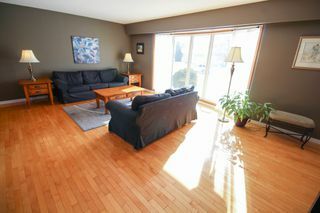 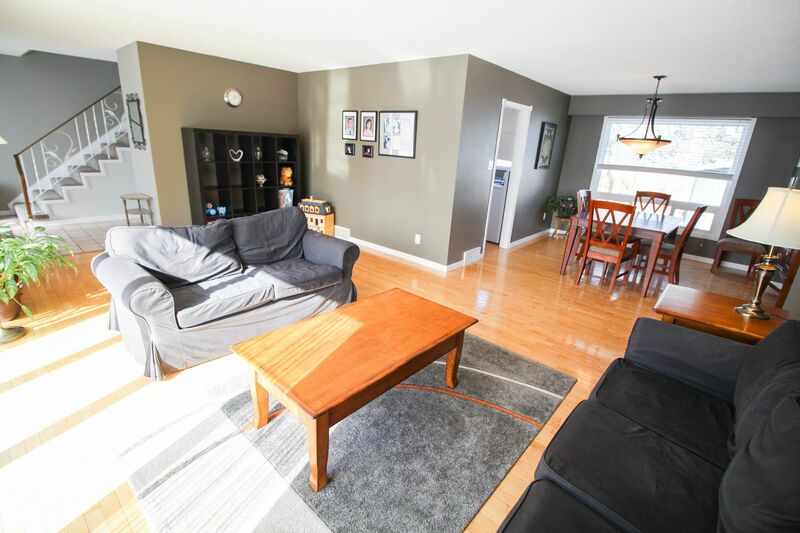 Large living room/dining room with maple hardwood floors & bright bow window allowing tons of natural light in. 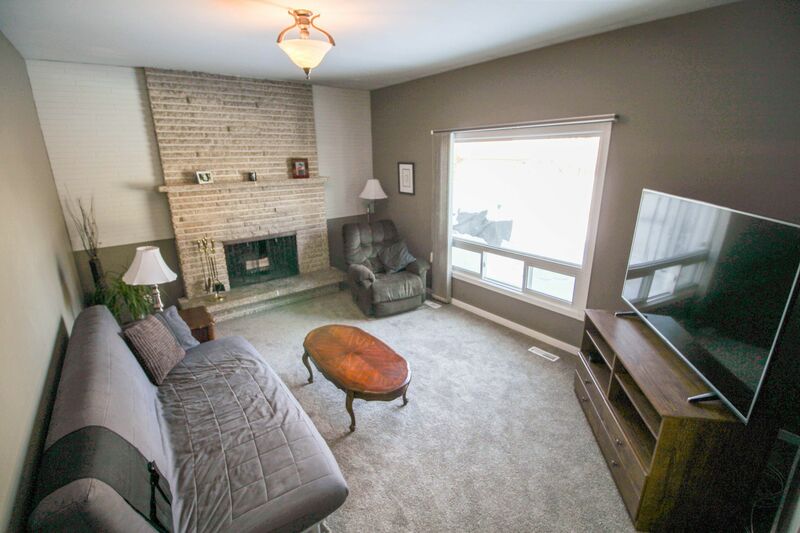 The sunken family room has brand new carpet & wood burning fireplace. 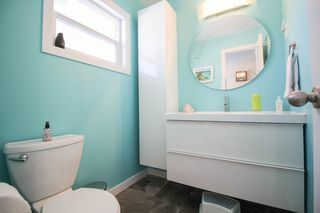 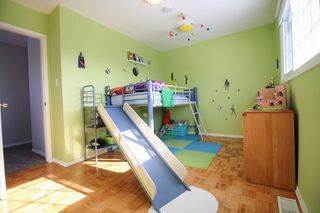 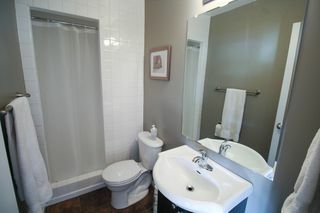 The main floor also features an updated 2 piece bath & direct access to the backyard patio & direct access to the garage. 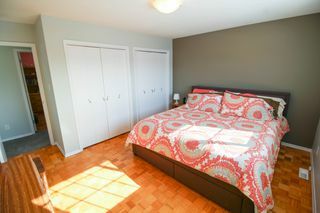 Upstairs features 4 nice sized BRs with the master having 2 DCC's & 3pce ensuite. 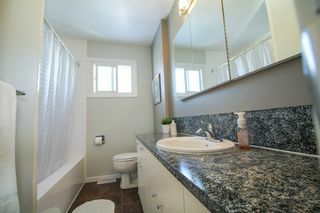 Upstairs also features updated 4pce bathroom. 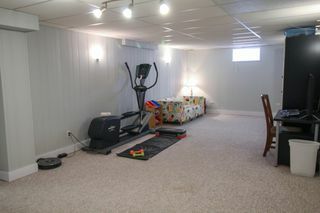 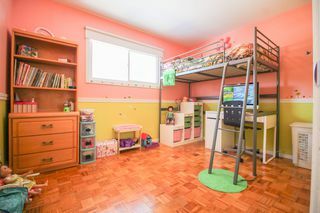 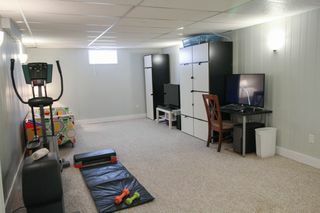 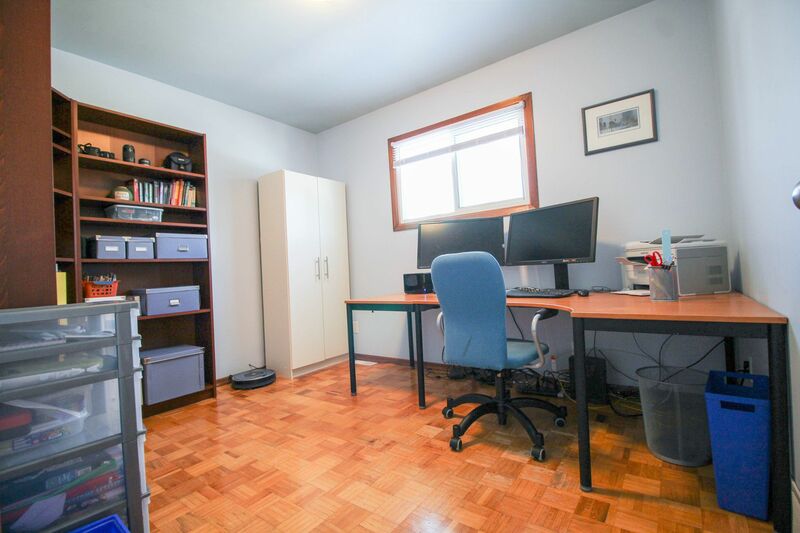 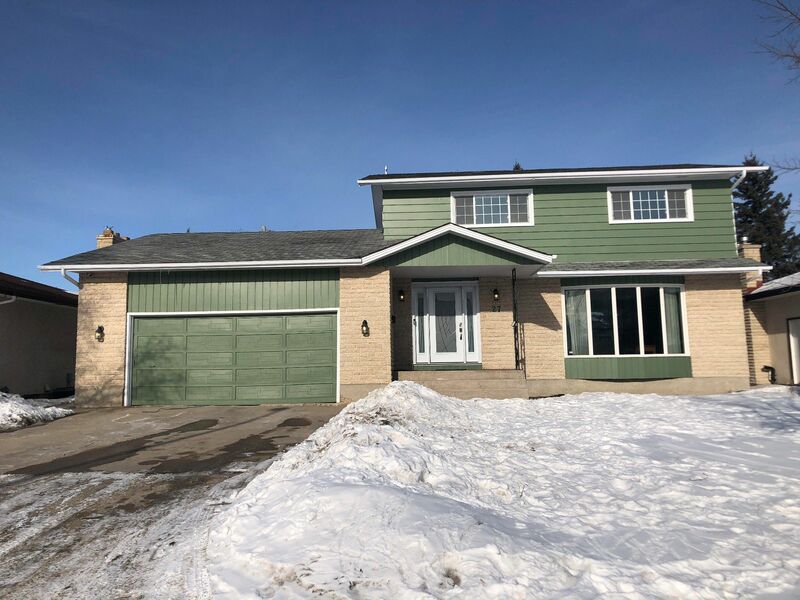 Fully finished basement has a large rec room with storage plus den. Nice sized laundry room w/washer, dryer, freezer & 2nd fridge remaining. 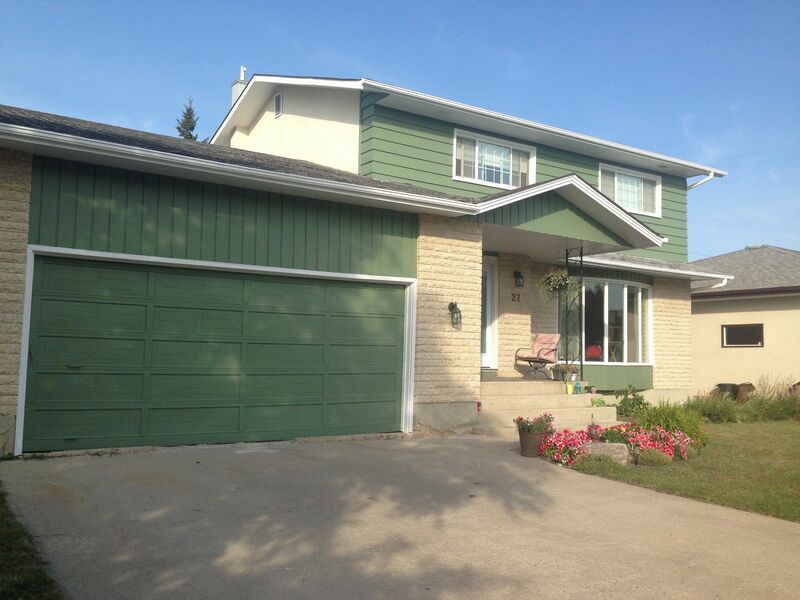 Mostly newer windows 2009, freshly painted exterior 2017 & new front & rear door 2016. Front drive to oversized & insulated AT/2. 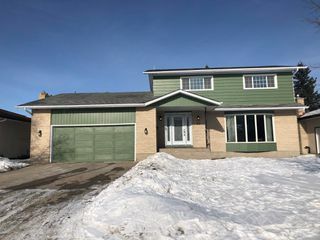 Fully fenced yard with patio & shed. 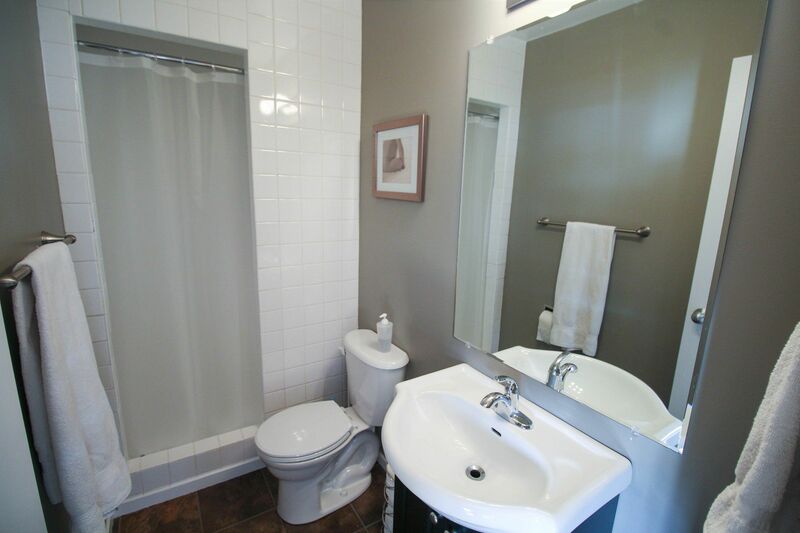 Walking distance to K-8 School and to shopping & restaurants.